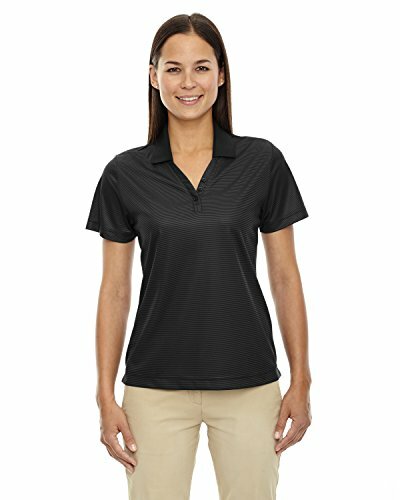 Baleaf Women's UPF 50+ Sleeveless Polo Shirts features moisture-wicking, quick-dry fabric and the sleeveless silhouette helps provide natural mobility. 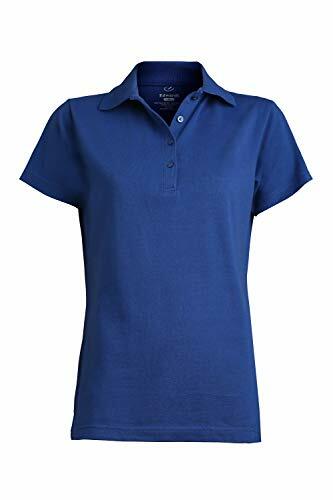 This A2Y Women's Basic Casual Essentials 4-Button Junior-Fit PK Cotton Pique Polo Shirt is made of quality cotton. It has soft, lightweight, comfortable to wear. We strive to provide the best fitting shirts possible and guarantee that they will be delivered within our stated size tolerance. Size tolerance for all measurements is +/- 5%. If you have any problems whether before or after the purchase, do not hesitate to contact us. We will try our best to deliver a satisfactory solution to help resolve the issue asap! We would do our best to help you find what you need! Color disclaimer: Due to monitor settings and monitor pixel definition, we cannot guarantee the color that you see will be exact from the actual color of the product. We strive to make our colors as accurate as possible. However, the colors are approximations of actual colors. 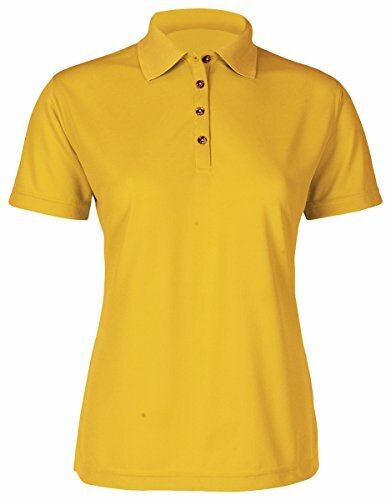 Soft touch blended pique polo is colorful and sporty. 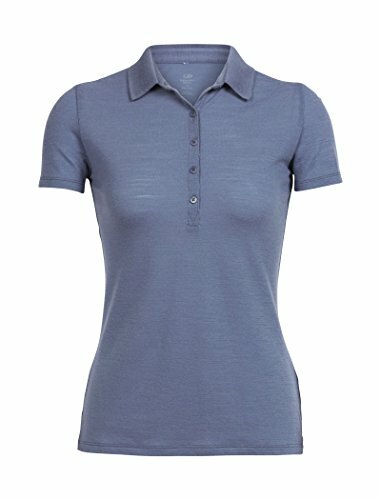 Affordable and smart, this polo has style details that match premium knits. Perfect for events, casual restaurants, or customer service. 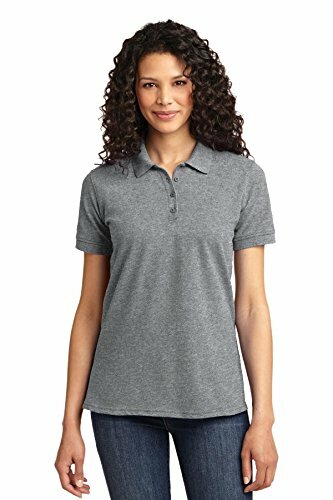 Embroiders well, 65% polyester/35% cotton; 6.0 oz.wt, Comfortable pique polo with side vent, Shrink, fade and wrinkle resistant, Short sleeve with 4-button placket, Laundry friendly, Women's sizes: XXS - 3XL. 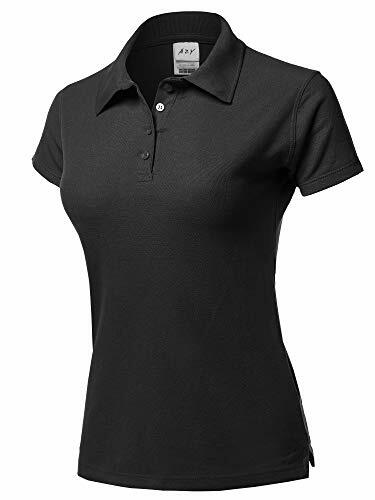 Dry-mesh hi-performance polo is stylish and easy care. The dry-mesh fabric wicks moisture keeping you cool and dry all day. An antimicrobial fabric shield inhibits odors and ensures freshness. Perfect for special events or hardworking image apparel programs. Embroiders well. 100% Polyester; 4.0 oz. 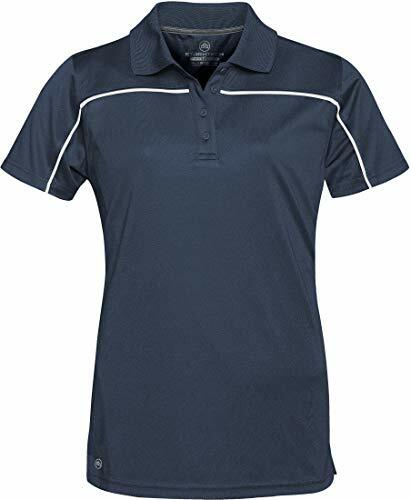 wt, Short sleeve mesh weave polo wicks moisture, Antimicrobial fabric shield, Prevent odors and ensures freshness, Feminine silhouette, contrasting neck tape, Snag, fade, shrink and wrinkle resistant, Laundry friendly, Women's size: XXS - 3XL. 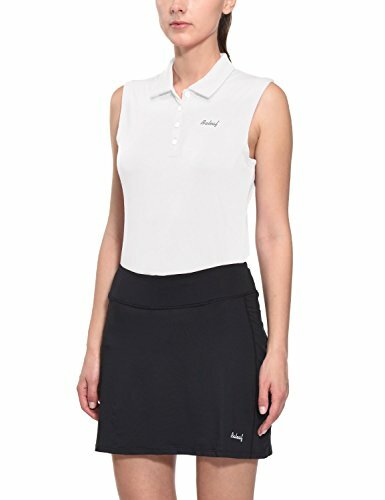 Izod Ladies' Performance Golf Pique Polo Golf Shirt: 6 oz. 100% polyester pique; moisture-wicking technology; anti-bacterial finish eliminates odor; Izod logo on right sleeve and logo screened into neck for tagless comfort; four-snap placket.. Pull on this better-than-basic polo and brighten up any summer outfit. Omni-Wick pulls moisture away from the body so sweat can evaporate quickly. 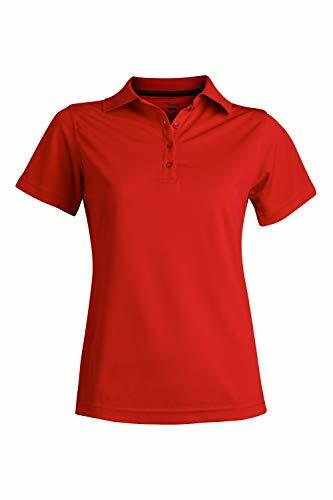 Crafted from well-made, lightweight cotton blend, this classic 3-button short sleeve slim fit golf polo shirt is the perfect attire for workplace or casual outdoor outings! S - Shoulder: 13in. / Chest: 30in. / Length: 23.5in. / Sleeve Length: 5in. M - Shoulder: 13.5in. / Chest: 31.5in. / Length: 24.5in. / Sleeve Length: 5.75in. L - Shoulder: 14in. / Chest: 33.5in. / Length: 25.5in. / Sleeve Length: 6in. XL - Shoulder: 15.5in. / Chest: 39in. / Length: 27in. / Sleeve Length: 7in. 2XL - Shoulder: 16in. / Chest: 41.5in. / Length: 27.25in. / Sleeve Length: 8in. 3XL - Shoulder: 16in. / Chest: 43.5in. / Length: 27.5in. / Sleeve Length: 8.75in. Features short sleeve, collared neck, buttoned Henley, slim fit, lightweight, soft and comfortable material. Various Color Choices and Plus Size Available. Brand: U.S. Polo Assn. | Manufacturer: U.S. Polo Assn. Subtle details stitch finishing at the arm opening and action slits at the hem give this two-button sleeveless polo shirt a refined feeling and sun protection is built right in so you ll have UPF 50 staying power for those long days on the water. 100 percent polyester, flex fit. 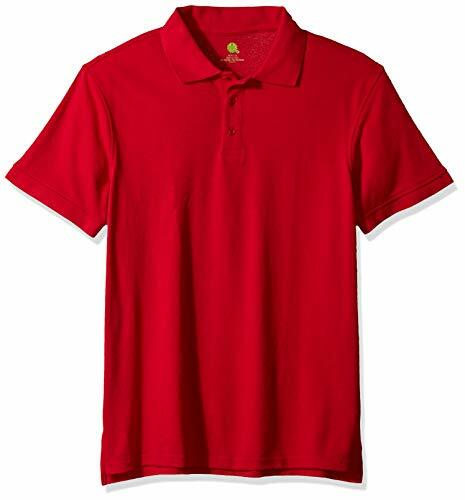 Columbia Sportswear Shadow Time Polo Omni-Wick Advanced Evaporation Polo Neckline Imported from Sri Lanka. 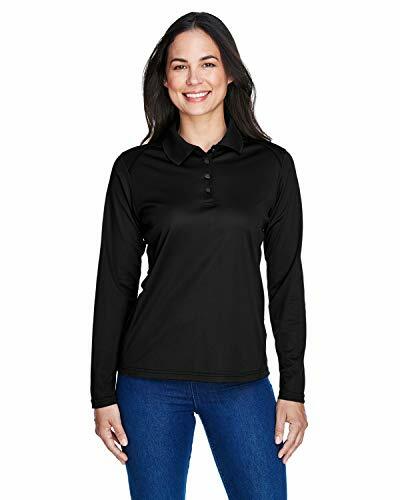 Combining a timeless classic with a naturally superior fabric, the women's tech Lite short sleeve polo offers breathable comfort and odor protection to the essential pique polo. 170gm pure Merino means this shirt is ideal for a round at the links, followed by formal cocktails at the 19th hole. To modernize the look, we've added a longer placket and drop tail hem. Timeless, structured, but never rigid, the tech Lite short sleeve polo is the new classic. Real school collection by Classroom short-sleeve pique polo with a three-button placket, side vents and drop-tail hem. Matching ribbed collar, banded sleeves and buttons. Easy wear, easy care. Geometric contrast and a collar that won't lose its shape after a wash with a relaxed fit and moisture-wicking fabric. UONQD Clothing High Quality & Low Cheap Price, Promotions & Discounts. 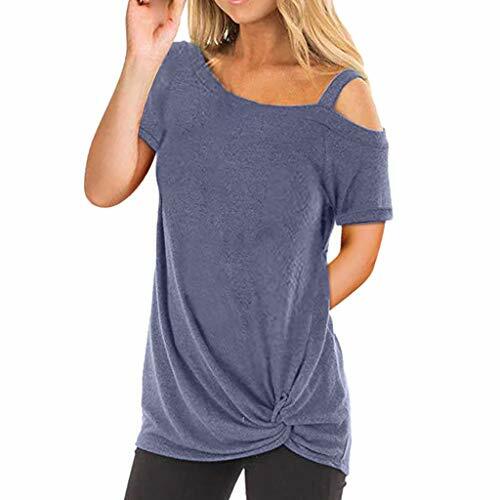 Please click on UONQD above the title or Searching UONQD Dress UONQD Clothing UONQD Women UONQD Blouse in the search box. Size Caution Size Chart are Asian sizes and they are always Smaller than the EU/UK/US size about 1-2 Size. Please allow 1-2cm measuring deviation due to manual measurement. Please check the Size Chart before order If you are not sure the size, please send message to us You should make sure every size with size chart. Delivery # Shipped whthin 48 Hours. # Standard Express within 2 Weeks or more. # Expedited Express within 6-10 Days. # Chang the information within 24 Hours. NOTE Please Choose the Method of Delivery Carefully. # Expedited Express is very Expensive. If choose wrong method and package would be sent out, then we are helpless for you including not refund of Expedited fee. Occasion We have designed for various occasions. We provide unique serious of Festival Custume for Christmas, Valentine's Day, St. Patrick's Day and Mother's Day. Suitable for All Season Spring, Summer, Autumn and Winter. The Style is Fashion and Leisure, Slim and Loose, Casual and Business etc. 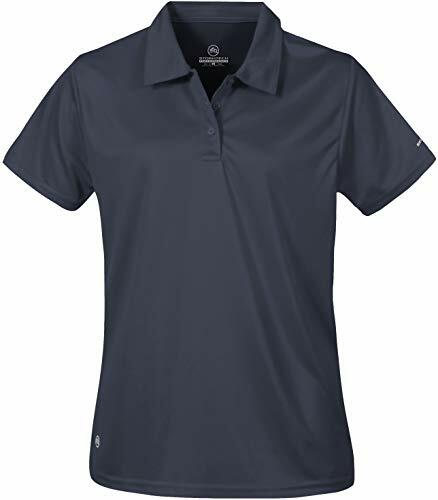 Action silhouette sport polo, features moisture-wicking H2X-DRY technology, a 3-button placket, and a self-fabric collar designed to keep its shape after washing. 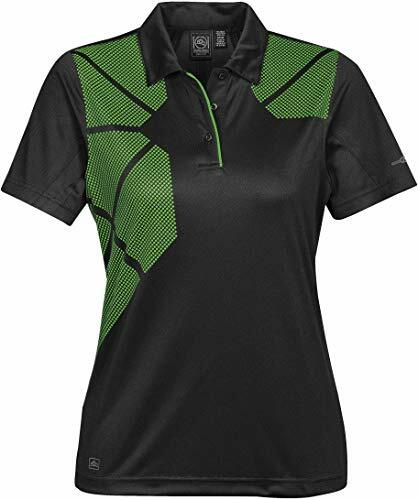 With subtle textured piping accents, this H2X-DRY polo combines classic sophistication with powerful performance technology to outfit you in style and comfort, whether at work or play.